LI - Light Industrial - Permits beverage distributor, building supplies & materials, industrial equipment sales/rental/service, etc. 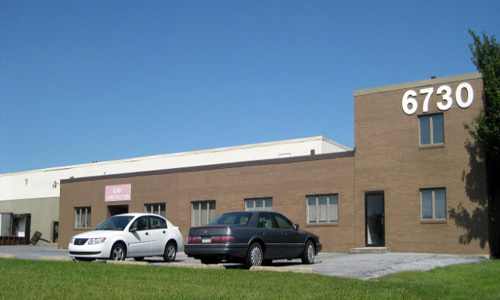 Office/warehouse space conveniently located with easy access off US Route 22 and quick connections to I-81 less one mile away. 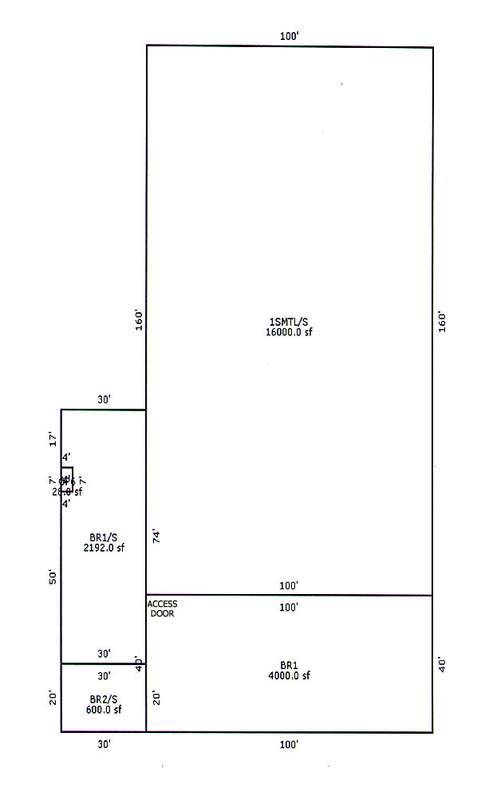 This great location is ideal for warehouse, storage, distribution, or wholesale uses and is surrounded by retail and multifamily developments.